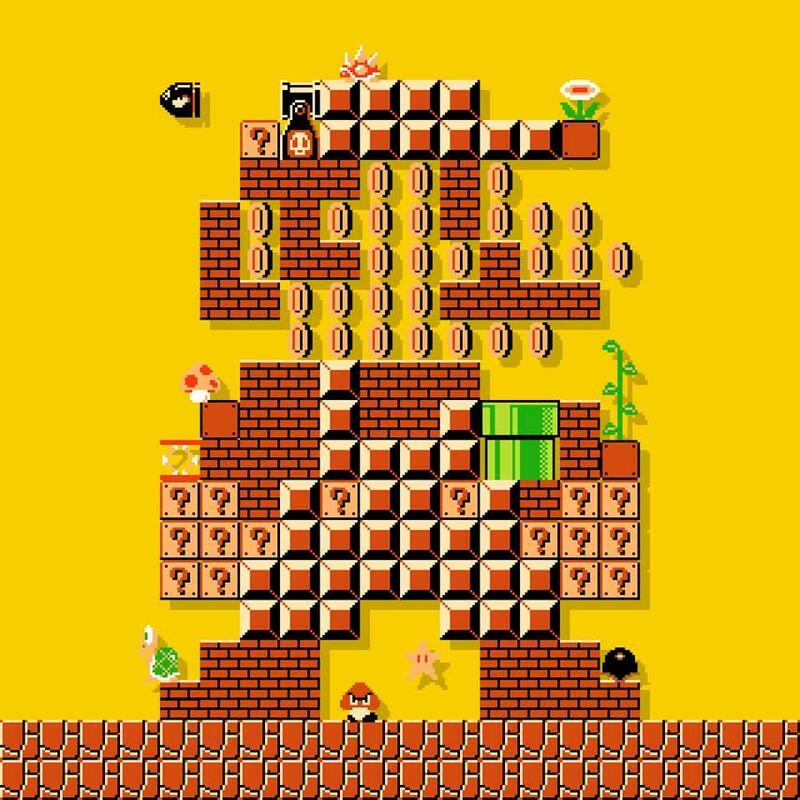 Nintendo took a big gamble on Mario this holiday season, setting the plumber’s level-making game as the prime title for Wii U owners to get excited about. 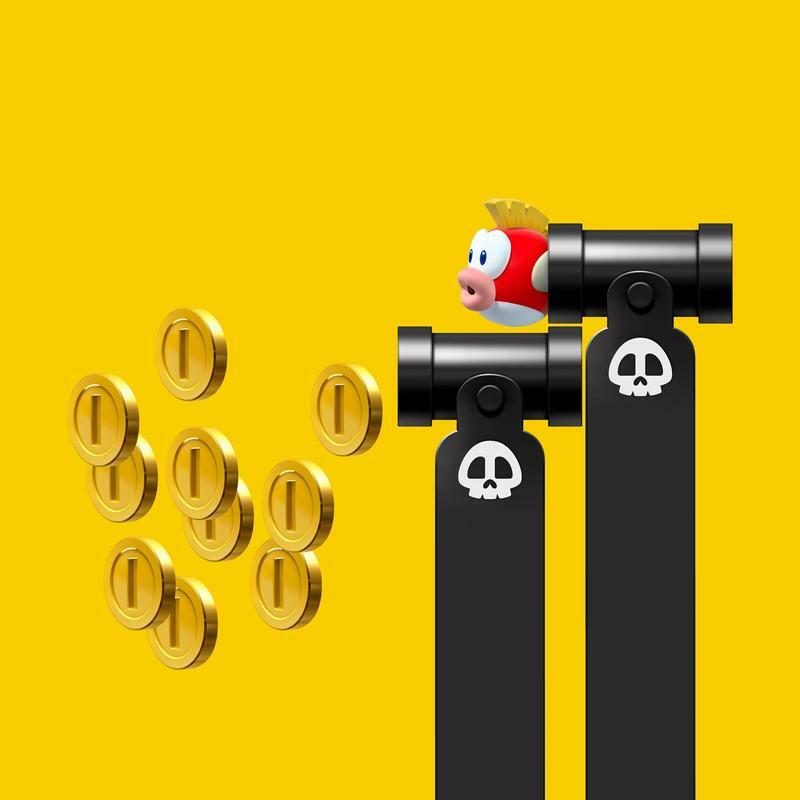 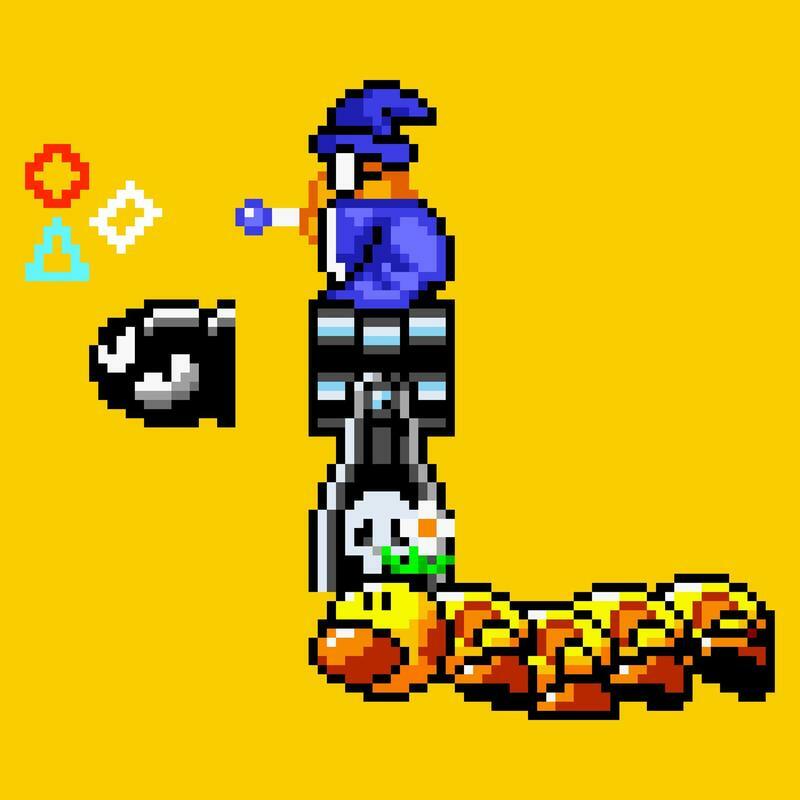 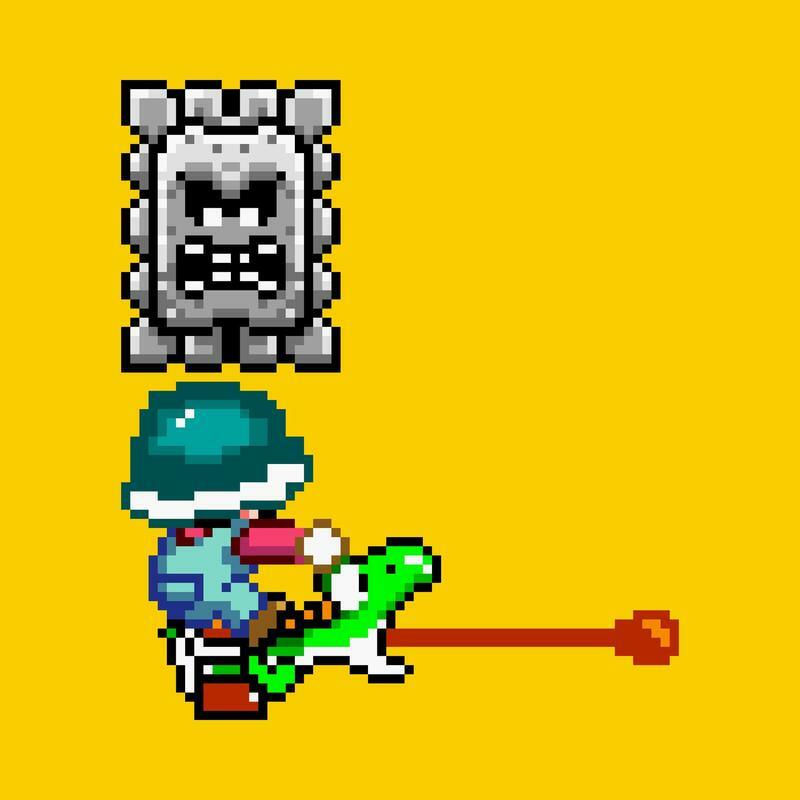 On its own, Super Mario Maker did very well for itself, and it has crossed the first big hurdle of its existence by clearing the 1 million sold tier. 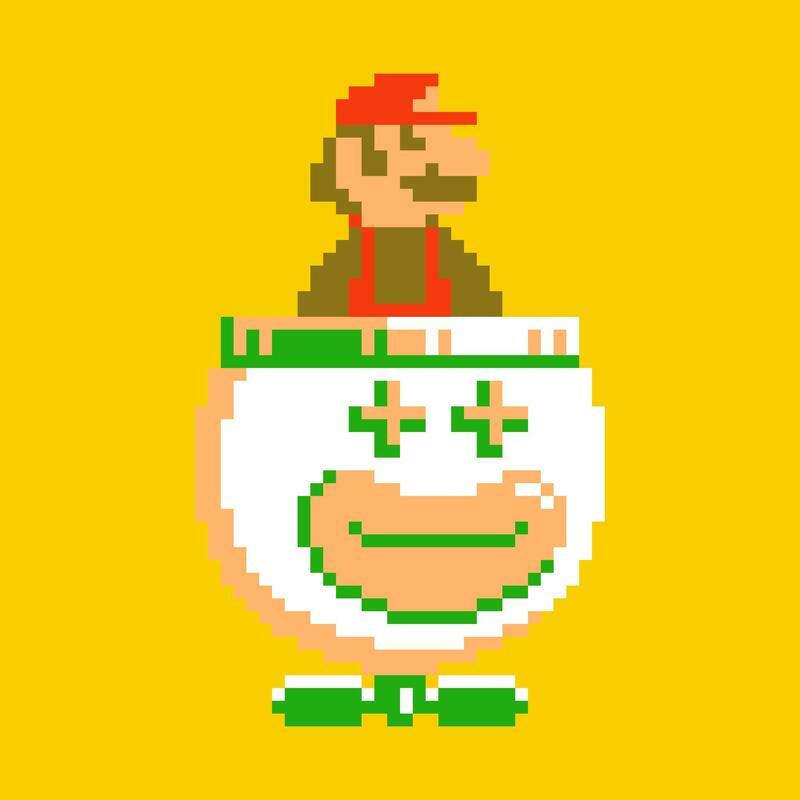 And it is very deserving of that success as well. 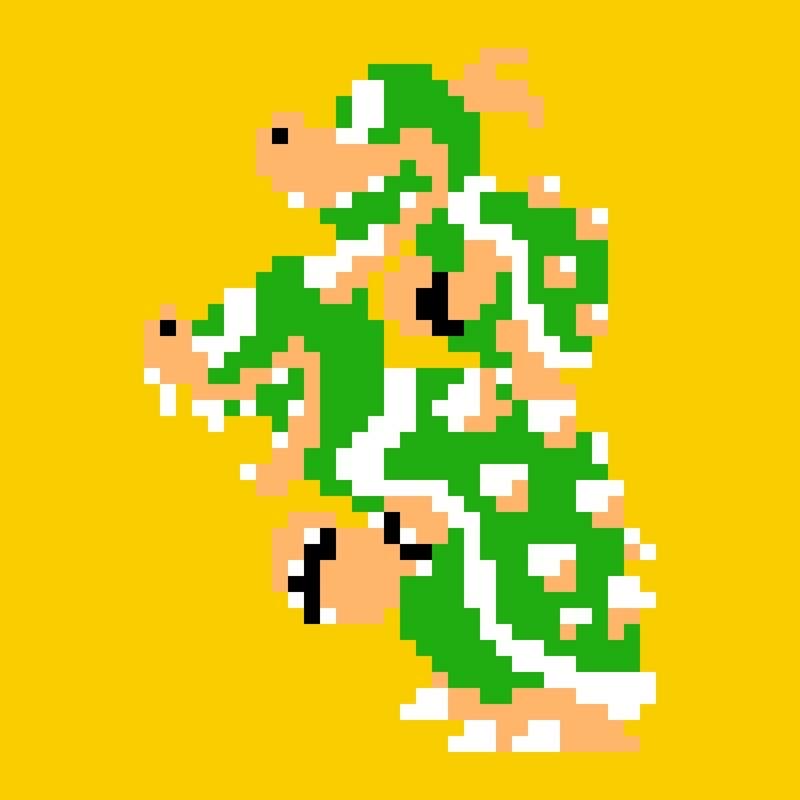 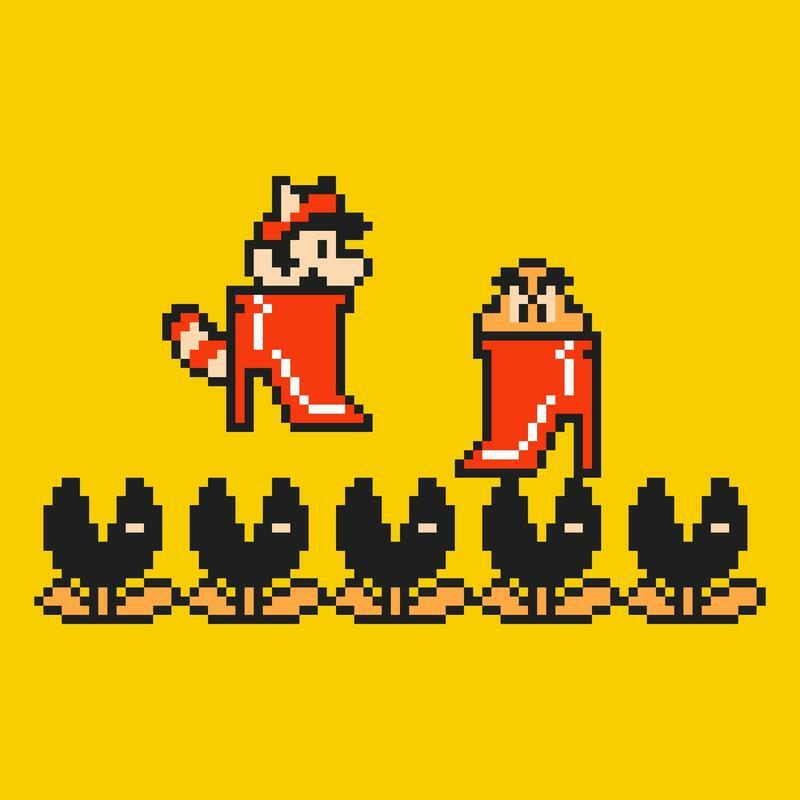 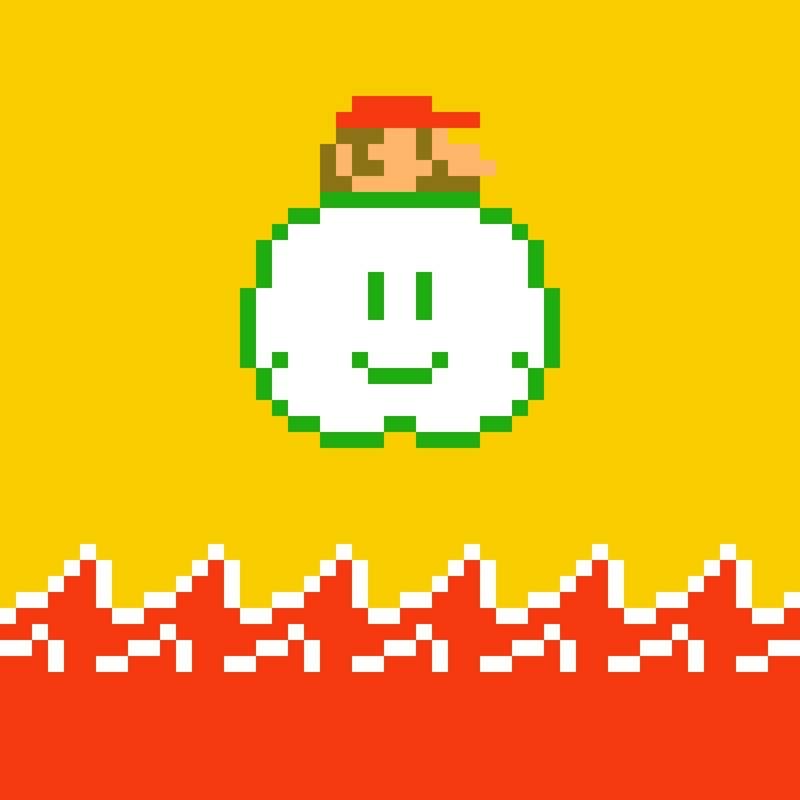 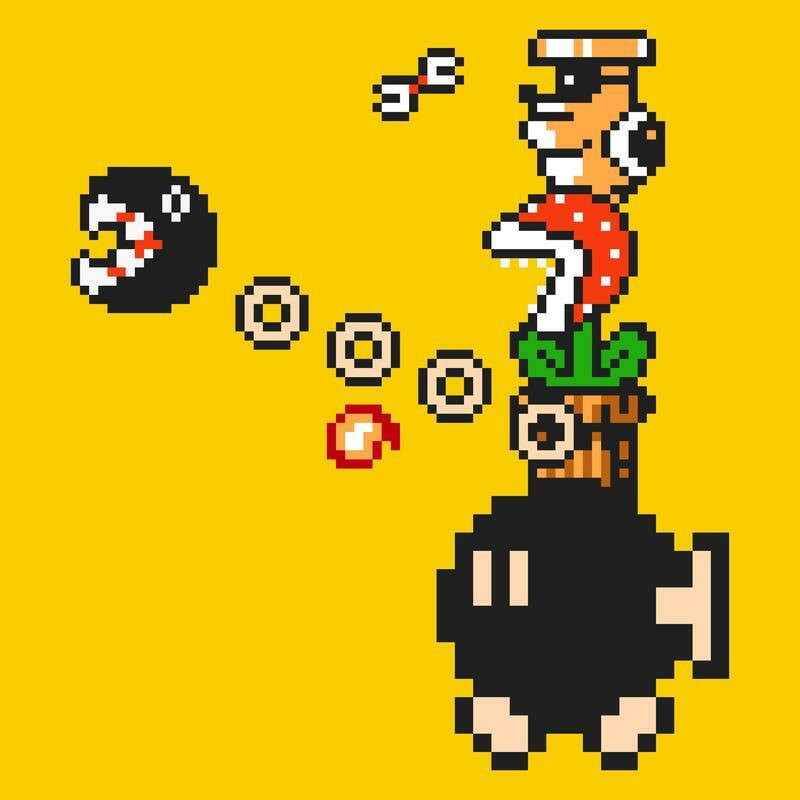 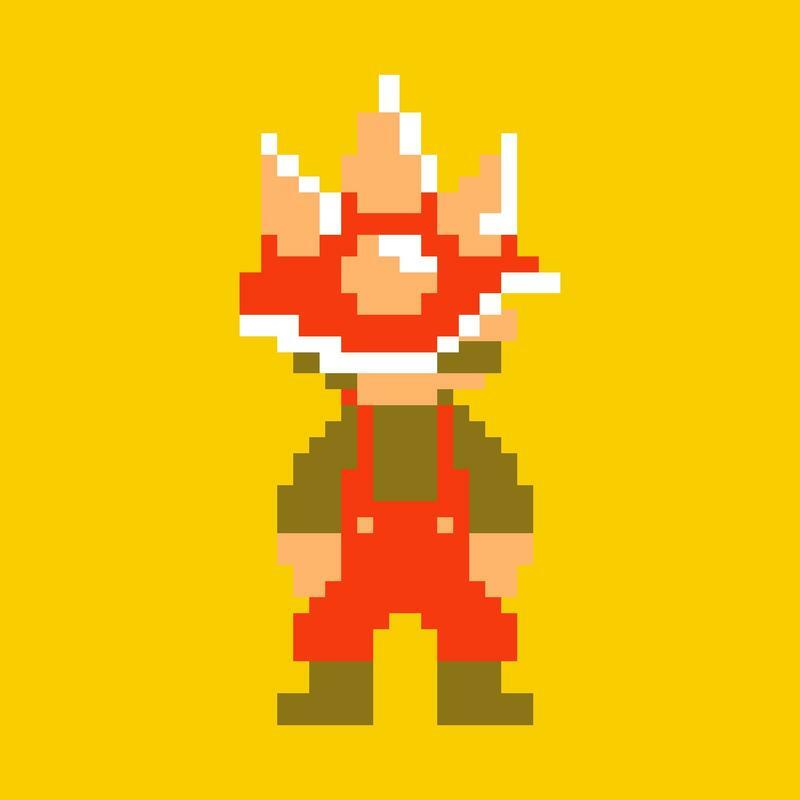 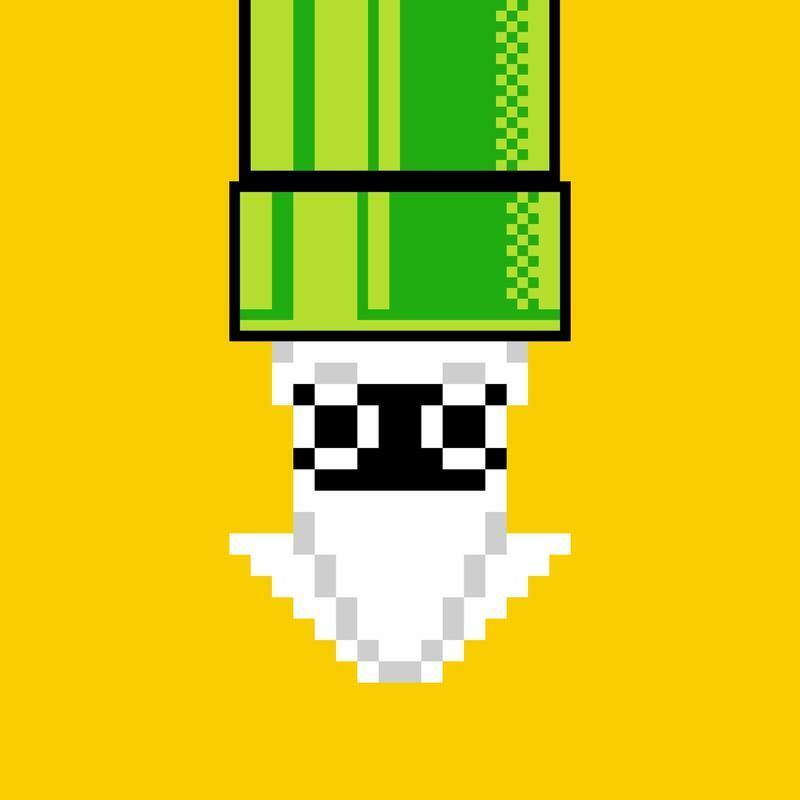 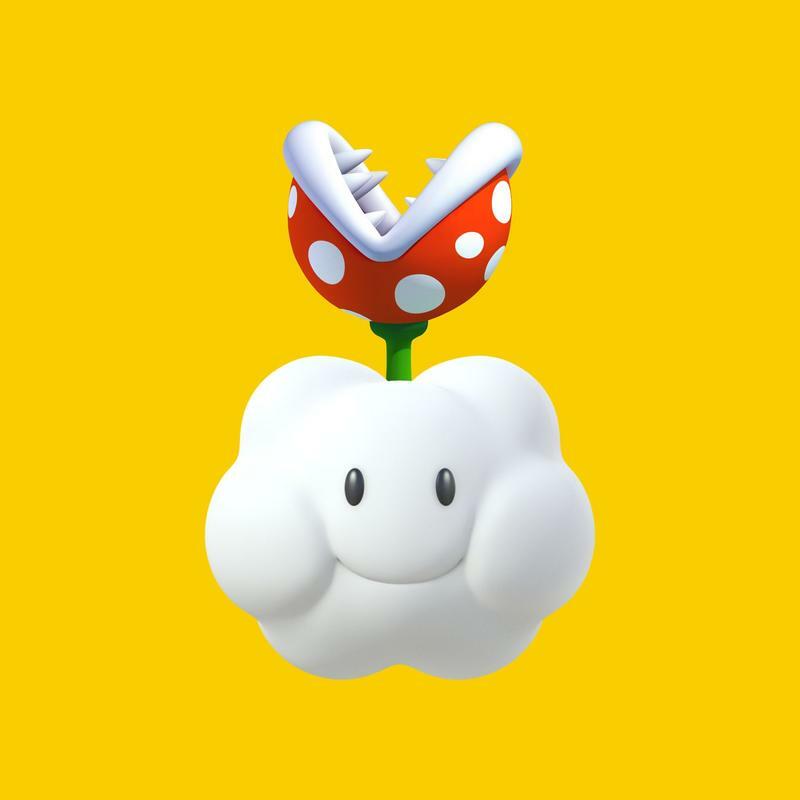 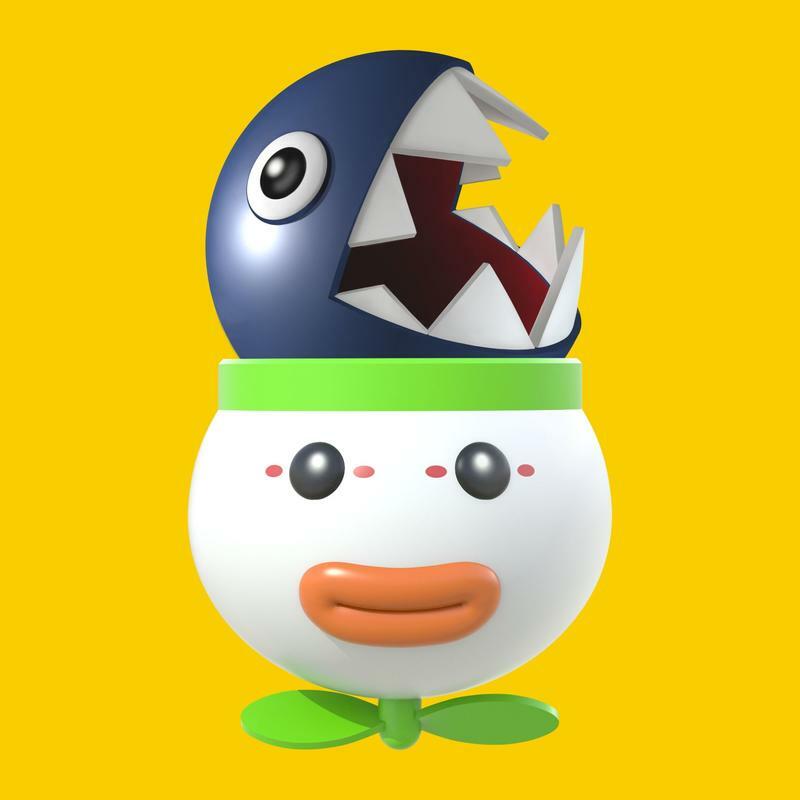 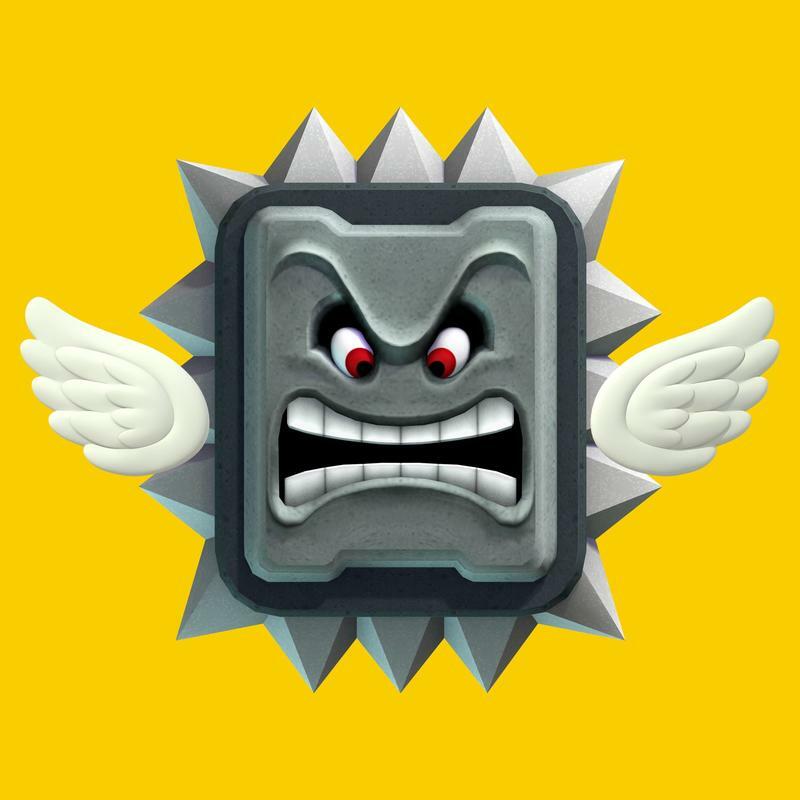 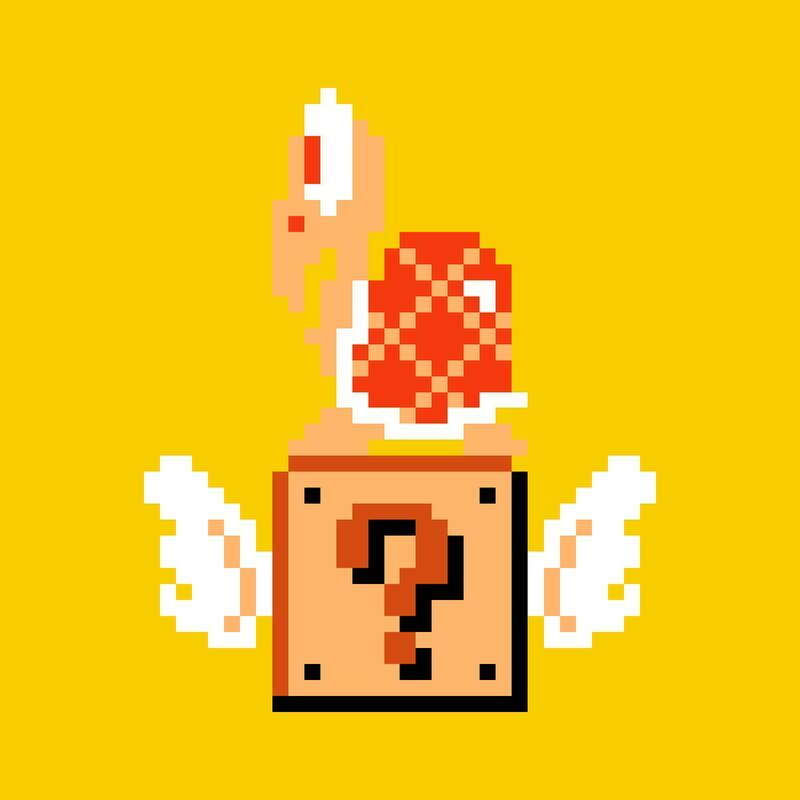 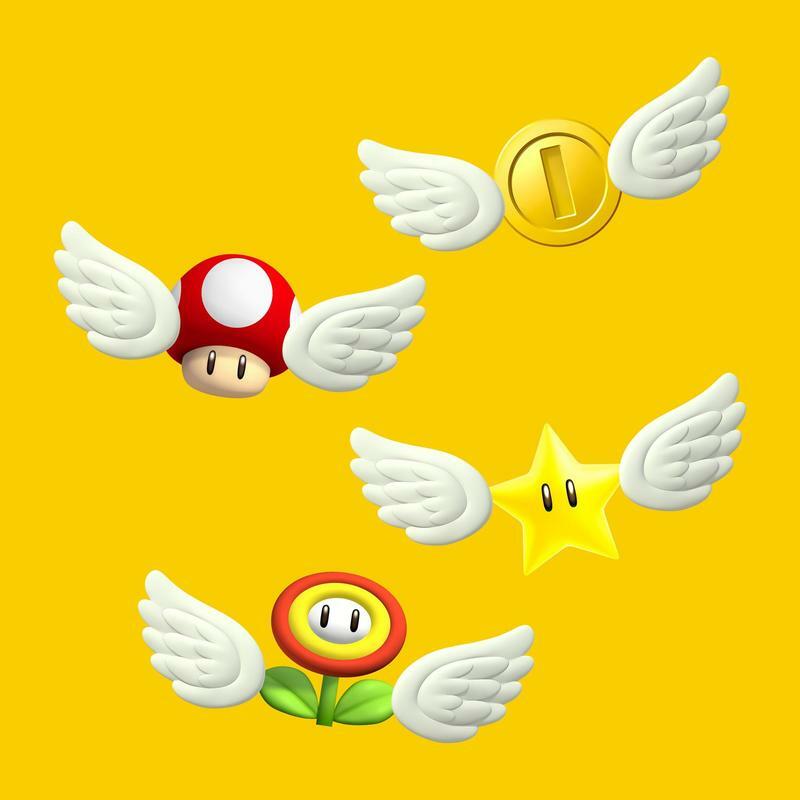 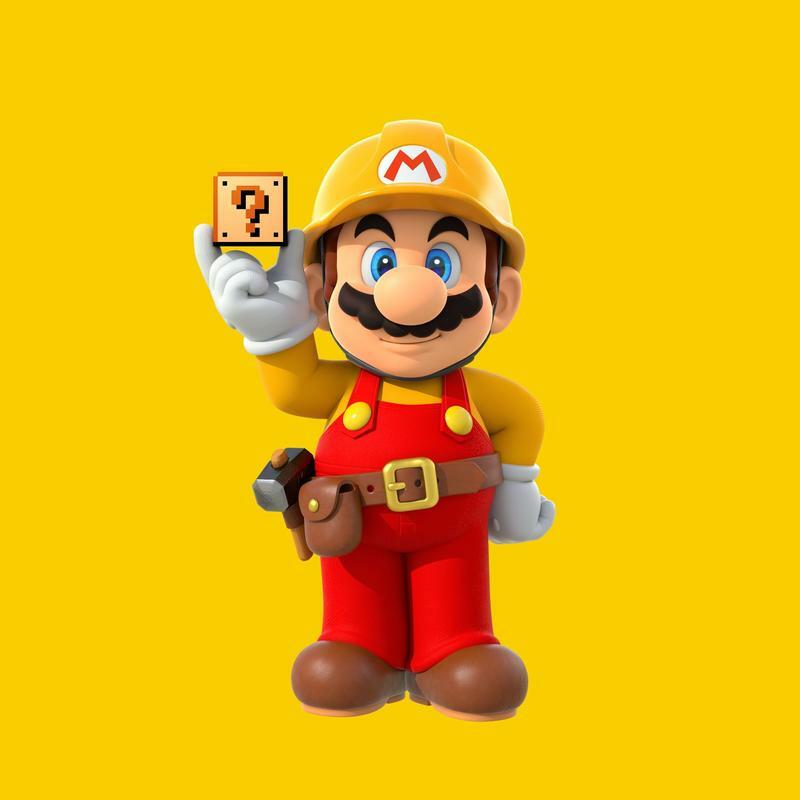 Super Mario Maker might not have been the return of Super Mario Galaxy or the next revolutionary push from a 3D Mario game, but the social interactivity of Super Mario Maker has proven to be a huge leap for Nintendo and has shown the rest of the world that it understands online interactions a whole lot better than we thought. 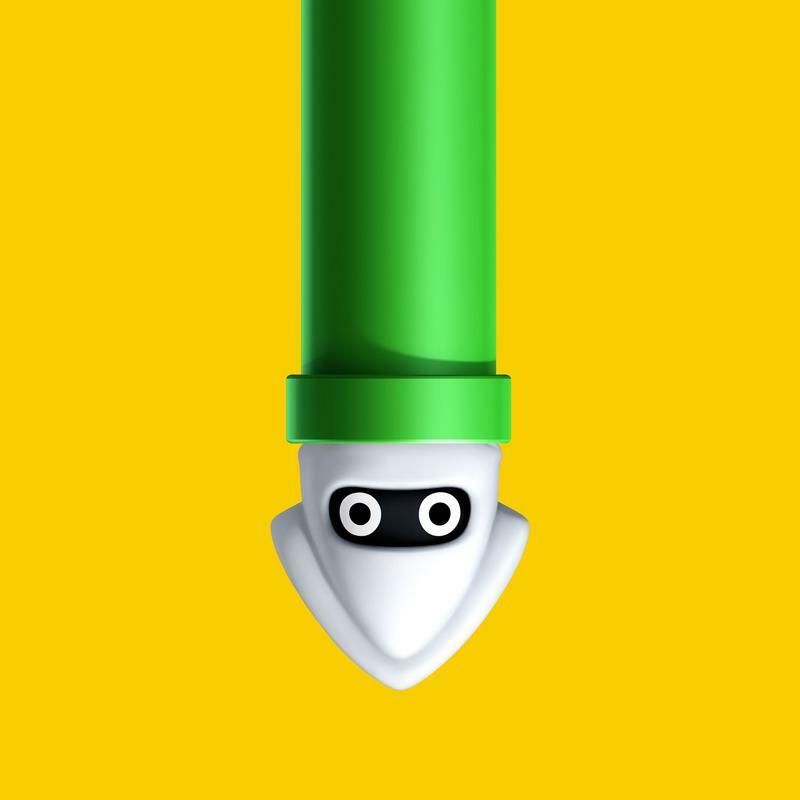 Between it and Xenoblade Chronicles X, Nintendo won the exclusives battle this holiday season, and both sat pretty highly in our opinion as two of the year’s best titles. 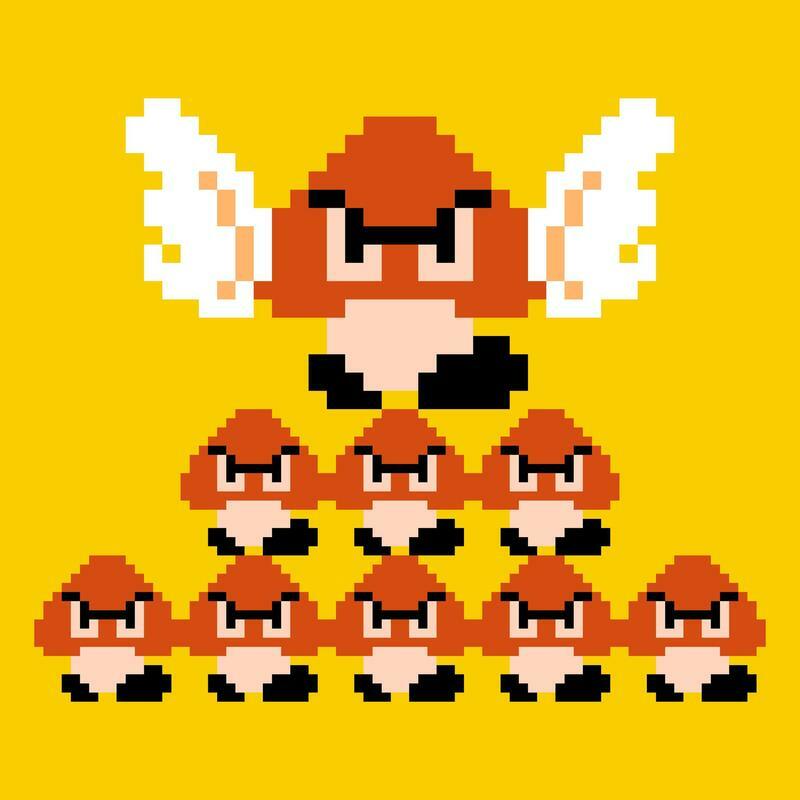 Super Mario Maker joins Mario Kart 8, Super Smash Bros. for Wii U, Super Mario 3D World, New Super Mario Bros. U, and Splatoon as the sixth game to hit the 1 million sales mark on the Wii U platform.